Farm-fresh cream cheese, tastefully blended and layered with herbs, spices, fruit and nuts. Savory varieties are perfect melted over pasta, fish or chicken - an instant entree! 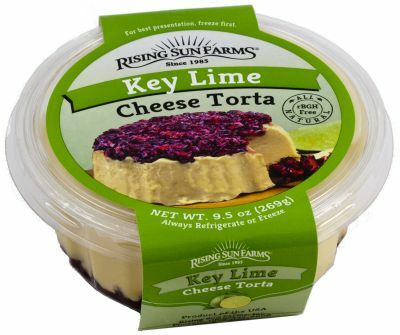 Every flavor is an award-winner, with a total of 42 global awards for our entire Cheese Torta line!